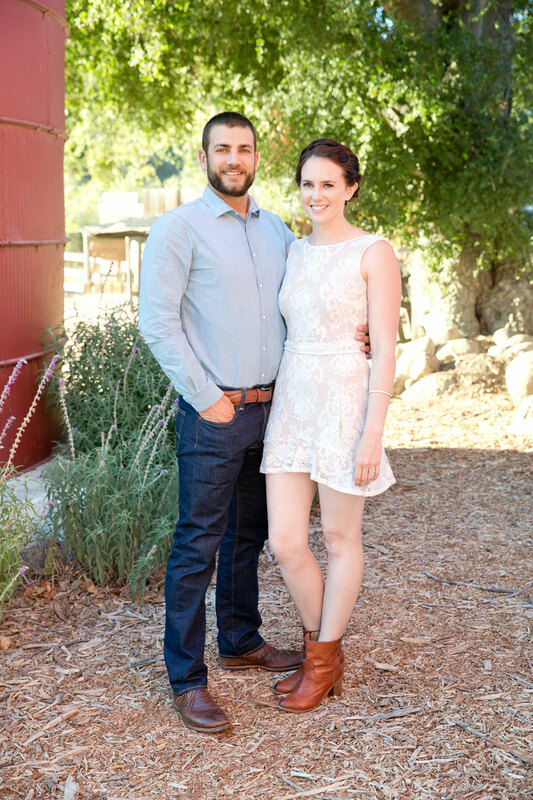 Brianna and Peter wanted a four-day wedding weekend where everyone could stay together and have lots of different experiences throughout the weekend. 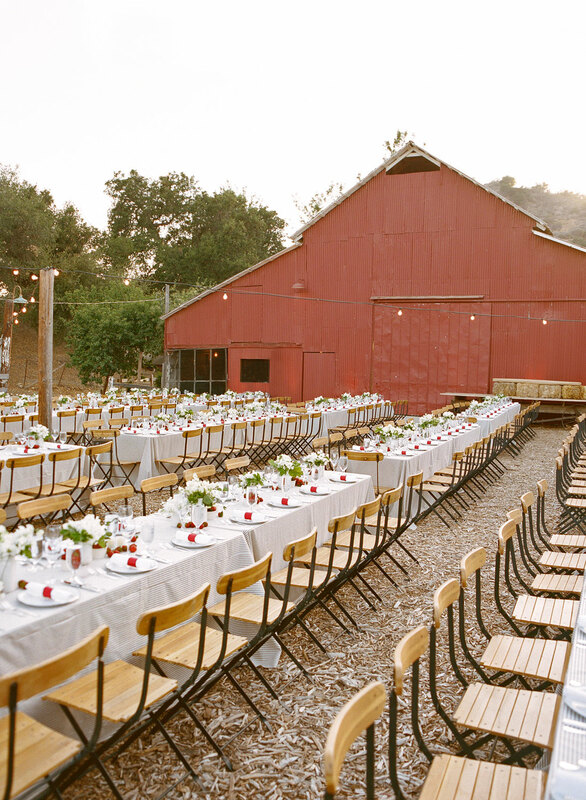 Ojai Valley Inn was the perfect location, because the sprawling grounds offered so many opportunities for fun. 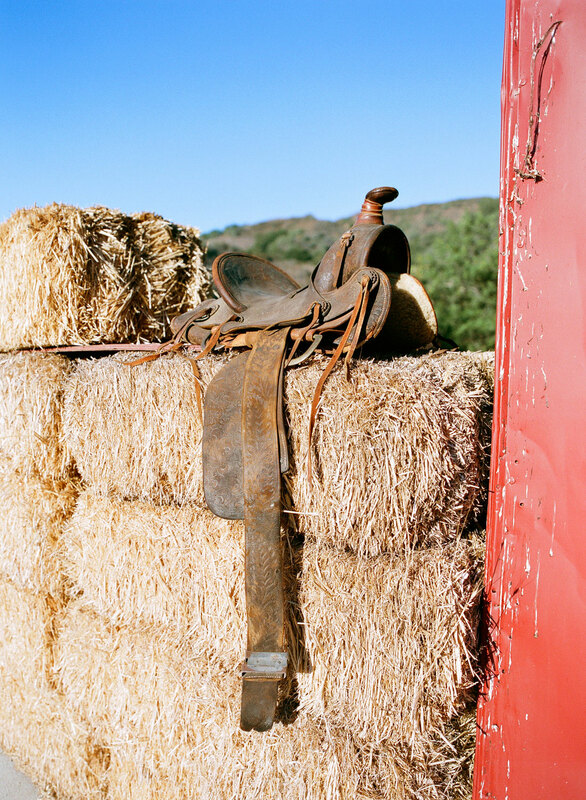 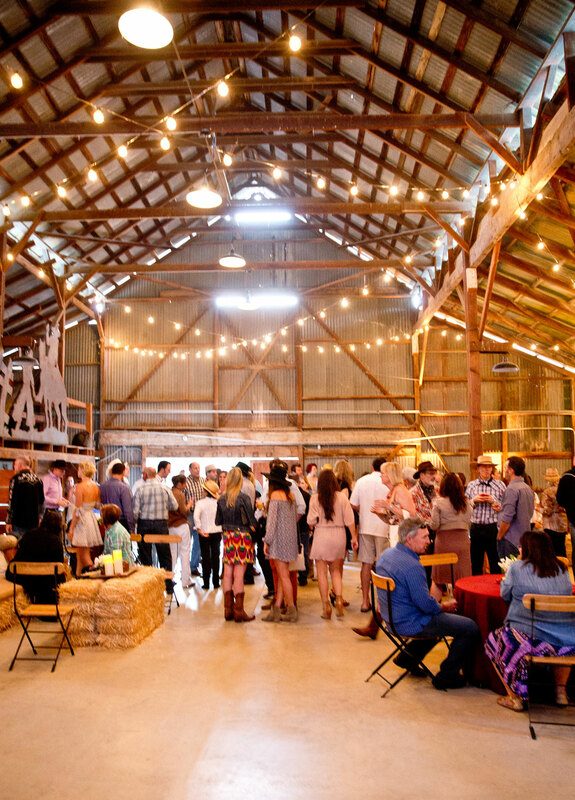 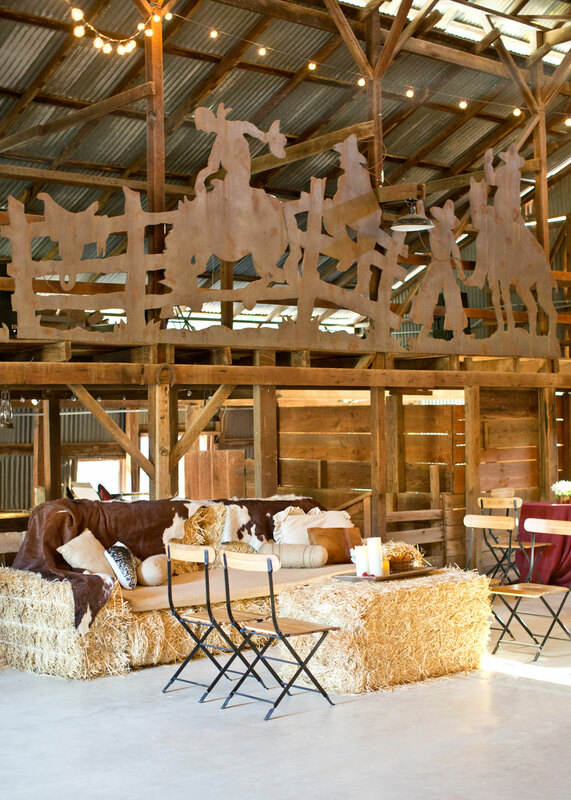 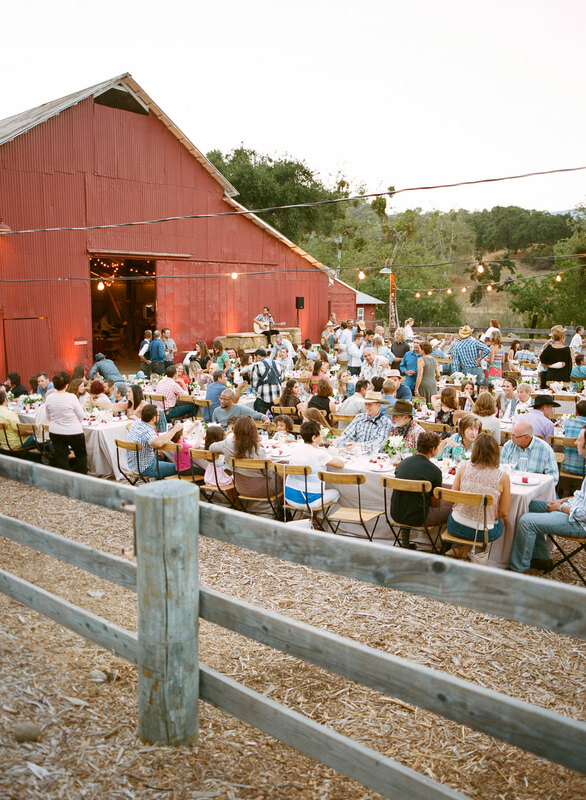 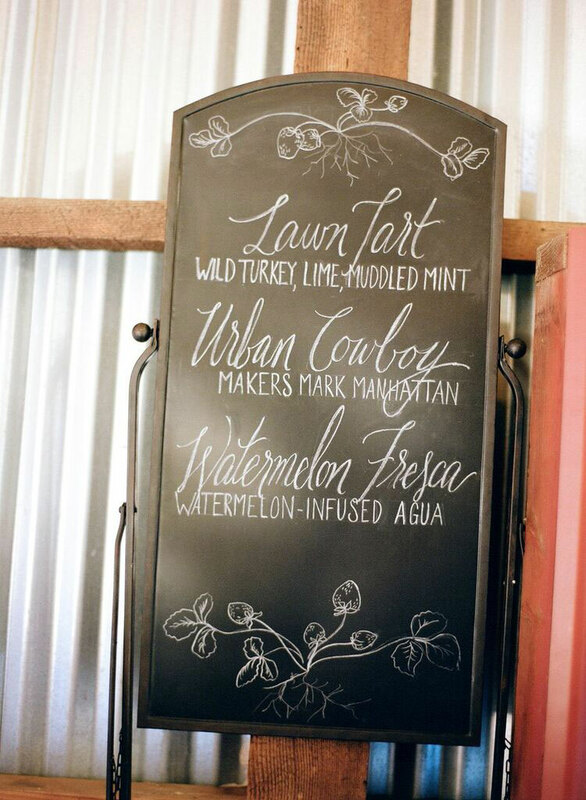 For their Friday night BBQ at the Big Red Barn, guests were asked to sport jeans, boots and their western best. 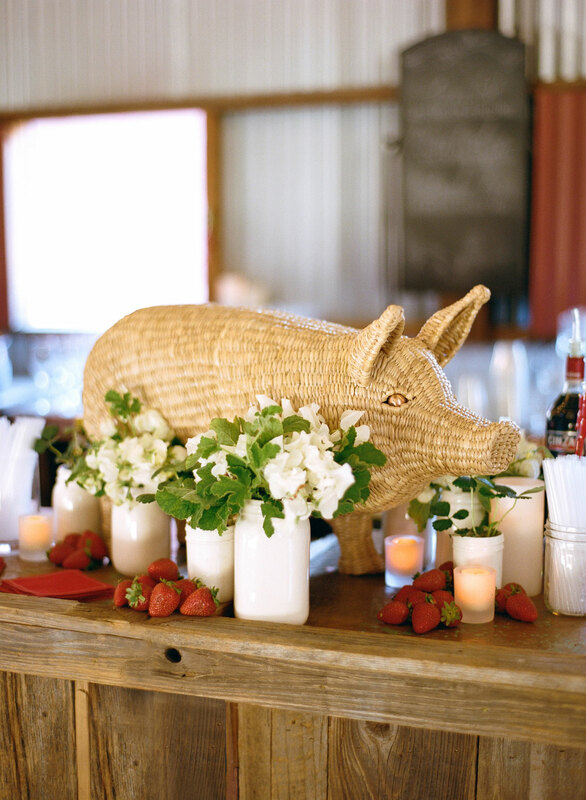 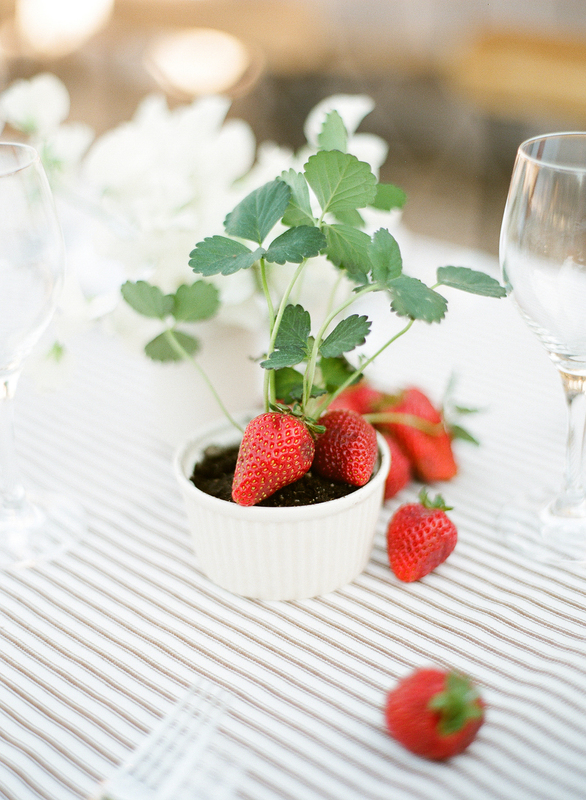 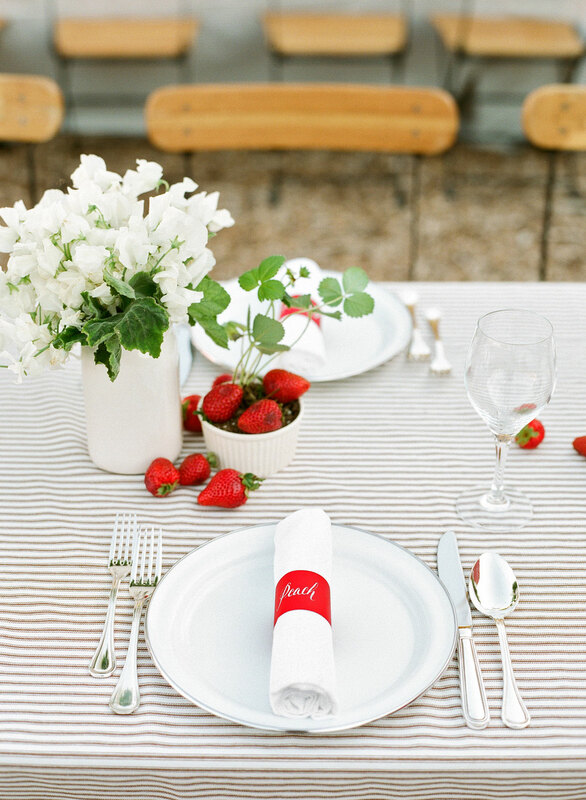 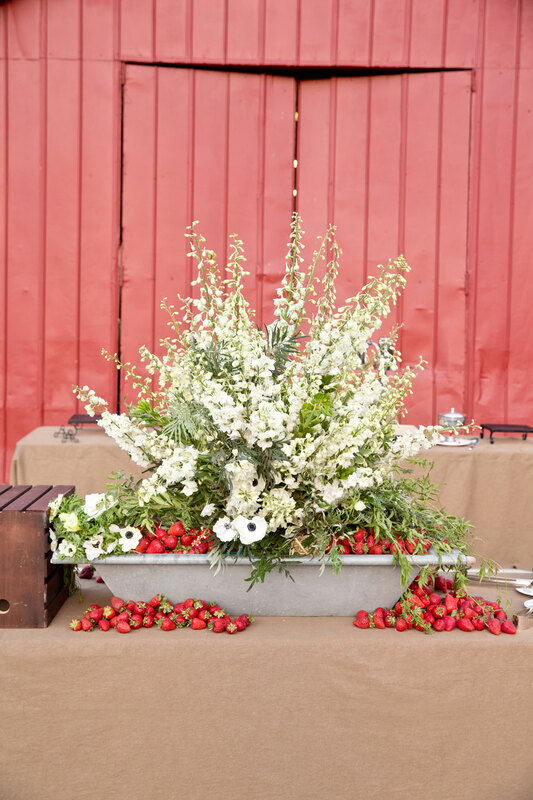 Mindy Rice’s design used ticking stripe linens, white florals and an abundance of strawberries, which felt fresh and summery on the July evening. 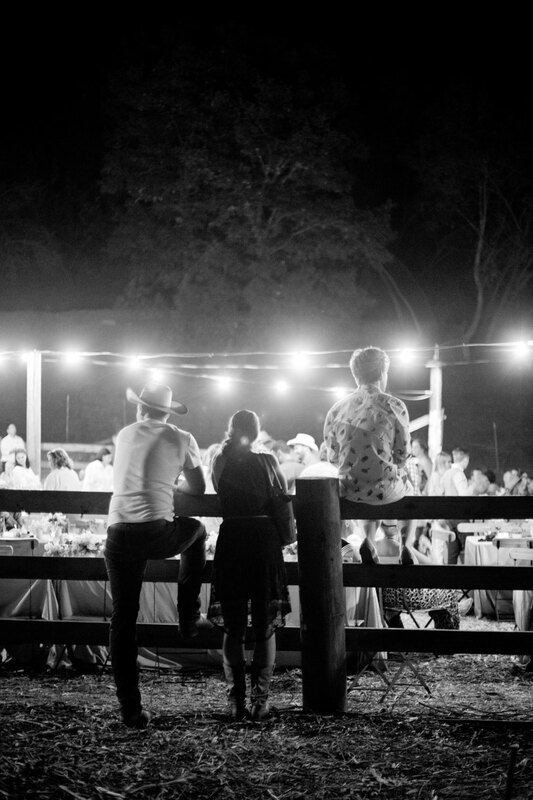 Cowboy cocktails and a hearty BBQ buffet were served under the stars and string lights. 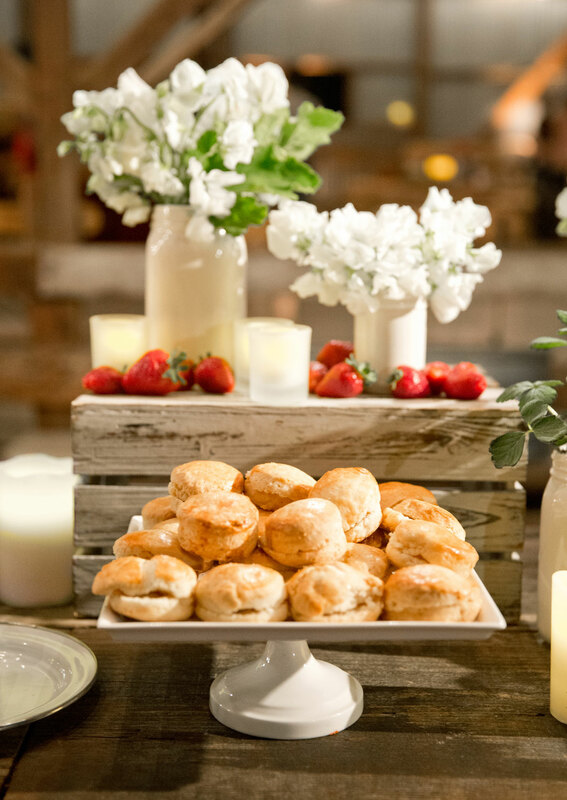 Guests were even spotted nibbling the strawberries off the tables…until they could dive into the strawberry shortcake station for dessert.